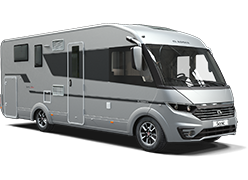 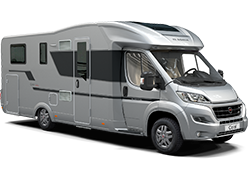 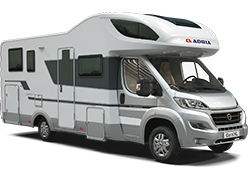 With our 2018 range, there is bound to be the perfect motorhome for you. 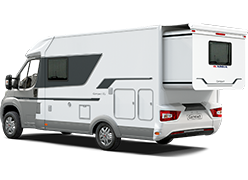 Intelligently designed, award-winning products. 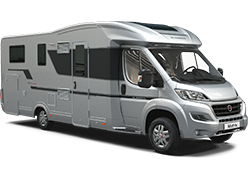 Made in Europe's leading state-of-the-art facilities and supported by an extensive and professional dealer network.